According to the Associated Press, the trees on offer will include varieties such as Douglas firs, Norfolk Island pines, and Fraser firs. A 7-foot Fraser fir from a North Carolina farm will cost you $115, and the trees will be available as part of Amazon’s Prime free shipping service. Amazon says the trees will ship without water in a large box, and each one will be sent out within ten days of being cut down, so they should survive the shipping process. 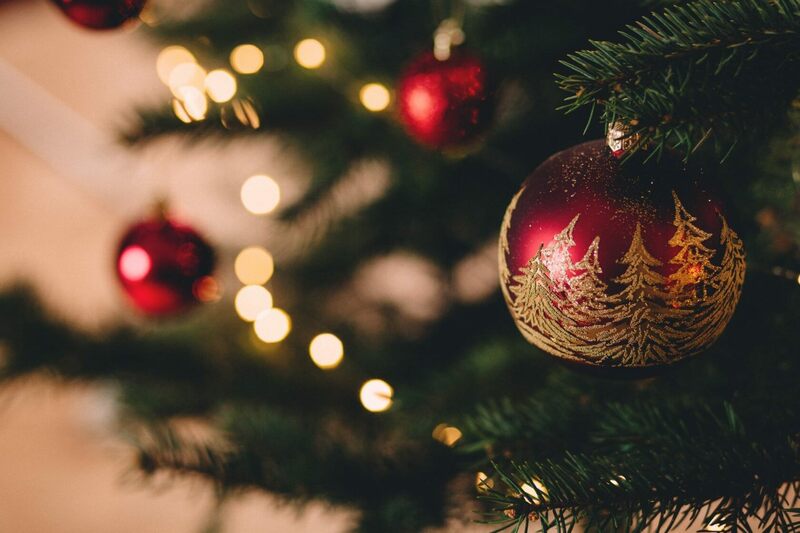 While there’s a level of convenience that comes with ordering a Christmas tree from the comfort of your own home and having it delivered, traditional sellers aren’t concerned. Tim O’Connor, the executive director of the National Christmas Tree Association, said that for many families, going out together to choose their own tree is a tradition. He added that only around one to two percent of the 27 million live Christmas trees purchased last year were bought online, and most of these were from the grower’s sites. “It’s so small, it’s almost undetectable,” O’Connor said. Is this available in the uk too? Bezos wont be satisfied until everything you ever buy comes from amazon. 'the executive director of the National Christmas Tree Association', wait what, theres an association for that? I will be sure to order a tree that is bigger than the US Mail truck. Postal workers will be delighted. Dimitrios and TomSEA like this. Bah...you can get great, tall trees from Home Depot for $25-40.